LED Message Board – SunnyNeon Inc. 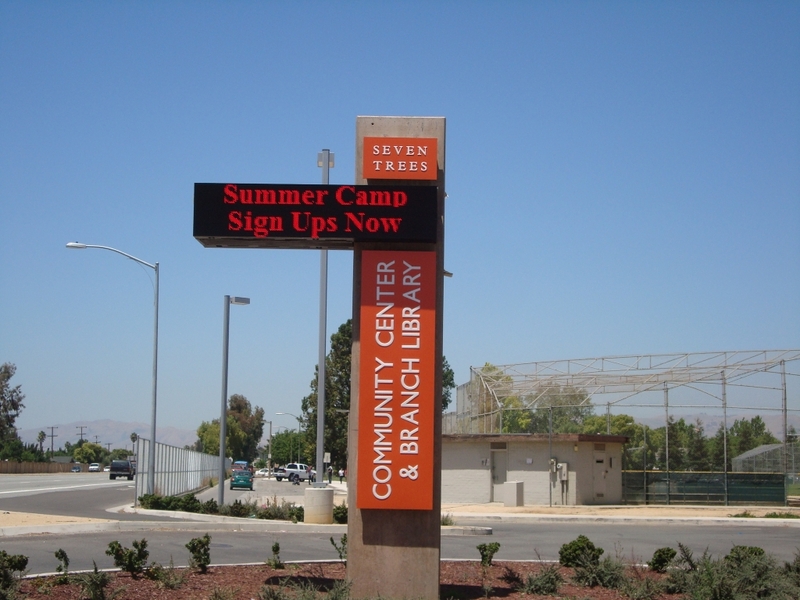 LED Message boards are available from single color to mufti colors with Video Capability. 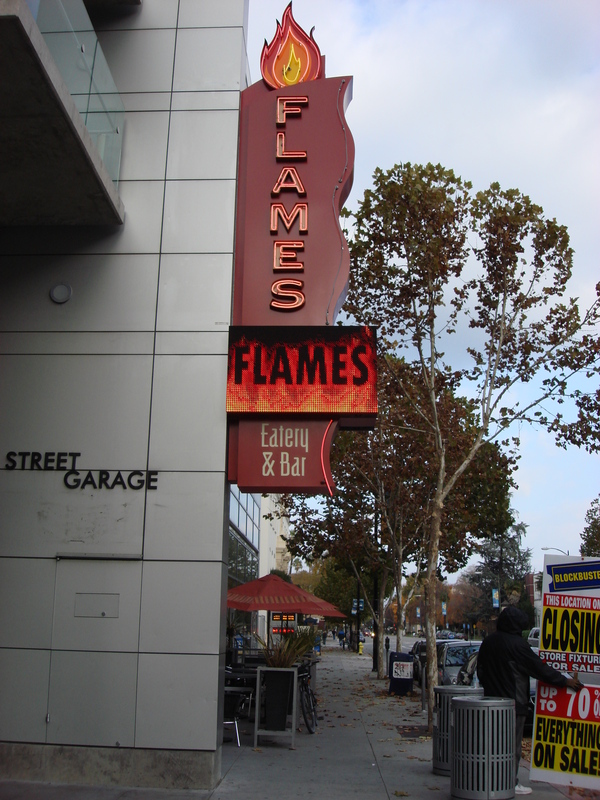 We offer window programmable displays and exterior message boards. just ask us about the options. Copyright 2005-2019 SunnyNeon Inc. | All Rights Reserved | Powered by SunRise LED Inc.